Twelve years have passed since the glamorous and much celebrated XXVIII Olympiad in Athens. 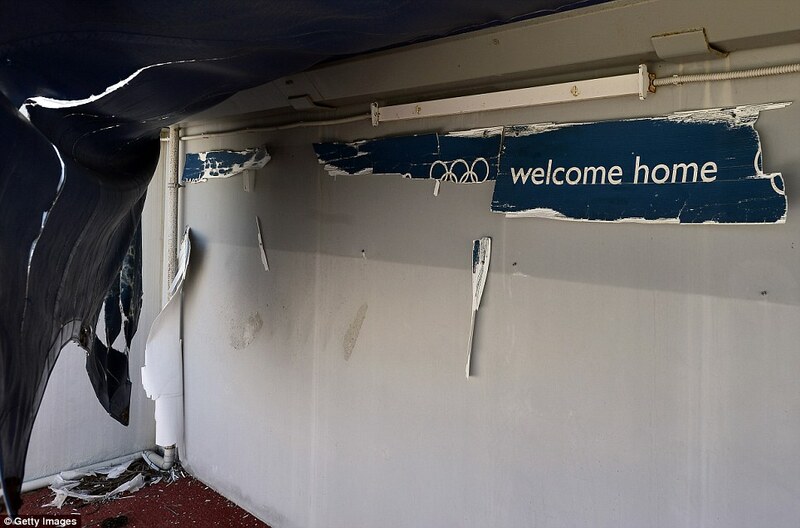 For more than a decade hundreds of articles have been written about the 2004 Olympics' cost- an immense total cost of billion euros- as well as about the abandonded venues. However, before going to these issues, we will refer to what we regard as the most significant issue: the cost in human lives. A cost which cannot be counted in euros or olympic medals. At least 13 workers were killed ("work accidents") during the construction works of the Olympic venues. Alexi Batsi, 32, killed in the Olympic Village. Thanasis Papagiorgis, 45, killed in the HQ building “Athens 2004”. Krekou Giani, 29, killed at the Olympic Shooting Center in Markopoulo. Michalis Evangelou, 46, in the Galatsi Indoor Arena. L.Marinakis, 29, in the Equestrian in Markopoulo. Panagiotis Bolanis, 58, at the Media Center. Sotiris Sekas, 51, at the Media Village in Marousi. 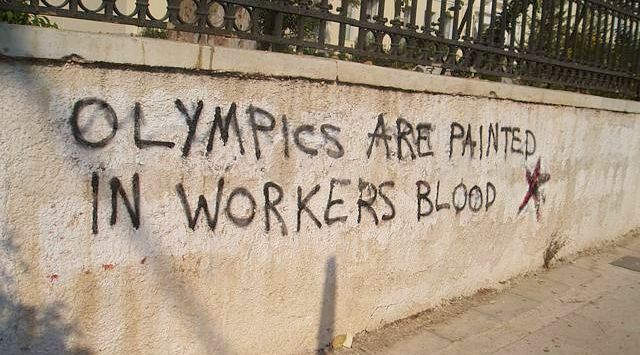 "Olympics are painted in workers blood", Athens street. The above names remind us of the human cost that the working class paid in the process of creating the luxurious venues of the Olympiad. More than a decade later government officials admit that there was no actual plan for the post-Olympics use of the venues. For example, the former Minister of Culture Yannis Andrianos stated in 2014 that “many venues were constructed without any provision for their post-Olympics use […] As a result of this, in most cases, no maintenance works have been done since 2004”. In an interview on September 25, 2011, Olympic weightlifter and former PASOK MP, Pyrros Dimas, said: “They invested in sports. 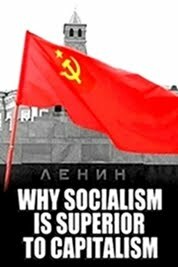 They took the Olympic Games, constructed big venues, huge stadiums, without provision” (“To Vima” Newspaper). The cost of the Athens Olympics was immense. 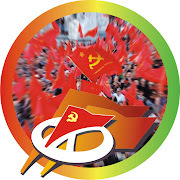 The bourgeois governments of PASOK (1996-2004) and New Democracy (2004-2009), which were directly involved in the preparation and organization of the Olympics, bear huge responsibilities. 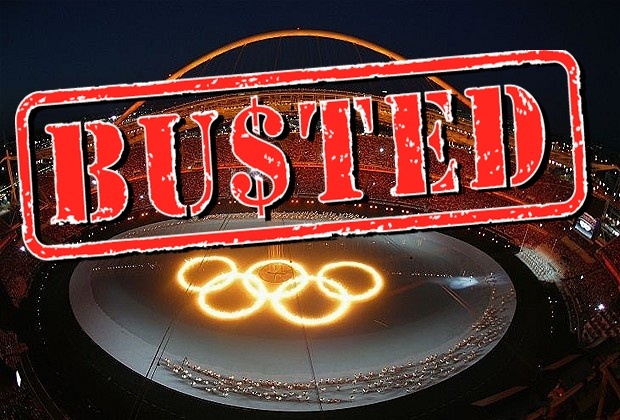 According to an official account by the Greek government, the total cost of the 2004 Olympics is over 8 billion euros. On November 19, 2012, an official document submitted in the Greek parliament by the Under Secretary of Finance calculated the total expenditure to 8.5 billion euros. 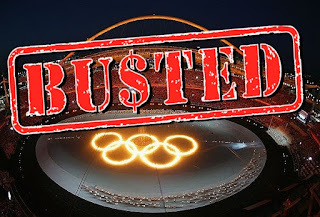 On January 2013, the then Finance Minister Yannis Stournaras said in the Parliament: “Regarding the cost of the Olympic Games […] the total cost amounted to 8.5 billion euros, including both the expenditure covered by the Greek State as well as those covered by the Organizational Committee “ATHENS 2004””. According to IOBE (Foundation for Economic and Industrial Research), the total cost is even higher, reaching 9.2 billion euros! (“Kathimerini”, 16.1.2015). The costs for the Olympic Games in Atlanta (1996) and Sydney (2000) were 1.8 and 3.8 billion euros respectively. Nevertheless, we have to ask: What is the actual total cost of the Athens Olympics? The people of Greece have the right to know exactly what they paid- and still paying. 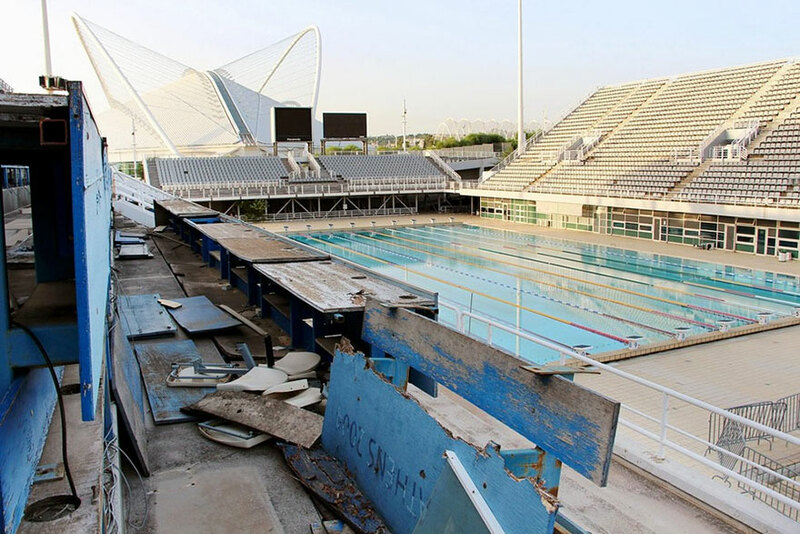 Despite the fact that the Greek working people paid a high price for the construction of the Olympic venues, yet, 12 years later, these venues aren't at the disposal of the people for public sports and entertainment. They are either completely abandonded or they are in the list of upcoming privatizations! In a few words, the venues and stadiums of the 2004 Olympics are either rusting in the abandonment or becoming source of profit in the hands of private Capital. Instead of renovating and cleaning the venues for public use- by the people who actually paid for their construction- the Greek government uses them as “prey” for the capitalist “wolves”. 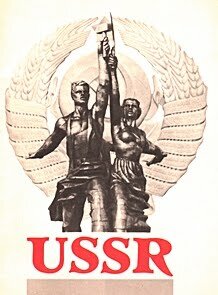 THE EARLY WARNINGS OF THE KKE ABOUT THE 2004 OLYMPICS. 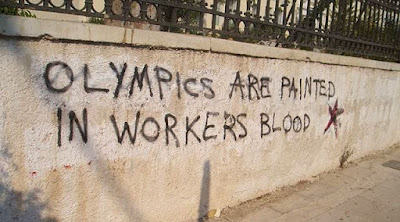 The Athens Olympics was actually a disaster for the Greek working class. The Olympic Games not only didn't mark the “beginning of a new prosperous era for Greece”- as the governments use to say- but, on the contrary, it contributed to the financial crisis which has been unfolded since 2008. 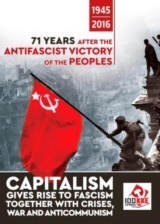 While the bourgeois parties- PASOK, New Democracy and Synaspismos (today's SYRIZA)- were forecasting multiple benefits for the Greek people by the Olympiad, KKE was warning the working class about the real case. 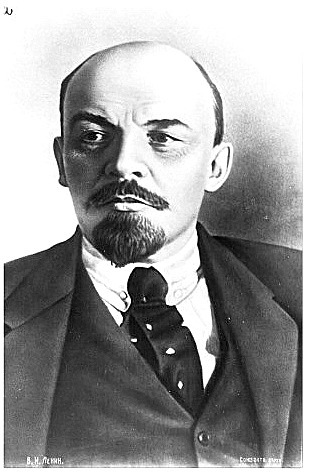 In an interview to sports newspaper “Goal News” on October 2003 (10 months before the Olympics) the then General Secretary of the CC of KKE Aleka Papariga was pointing out: “Our disagreement isn't about the ideals of the Games, but about the Games of the multinationals, about the anti-people measures which are being taken using the Olympics as a pretext, about the clearance sale of public property...”. In another part of the interview, GS Papariga was pointing out: “After the Games, the Olympic venues and constructions will be sold to the Capital”. 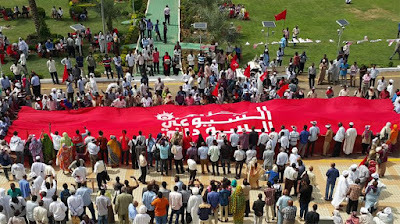 Instead, the proposal of the KKE was that the venues must remain a public property, funded by the state budget, in order to be fully accessible by the people. 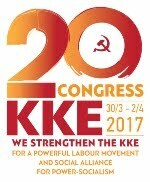 Speaking in the Greek Parliament on January 2002, KKE Secretary Papariga had stated out clearly the position of the Party about the Olympics. 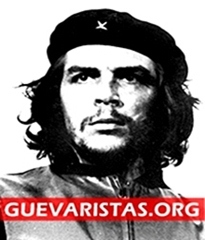 She said among other things: “Today we are completely sure that the result of the Olympic's organization will be immense economic and social damages for the people, the environment, for democracy and the social infrastructure of the country”. 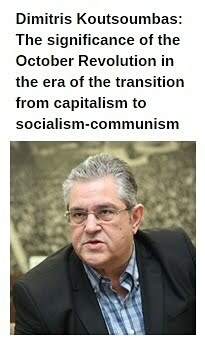 In another part of the speech, c.Papariga pointed out: “In times when the people undergo dramatic cuts in Public Health, Education, Social Care and Security […] the state allocates resources for the Olympic venues, the post-Olympic use of which attracts the interest of the big Capital”. (Info used from 902.gr and 'Rizospastis').